Adidas fuctional sweat tops & hoods all made for the performance athlete that is looking for the best in teamwear. Now don’t need to sweat to buy your garments from us all at discounted prices. 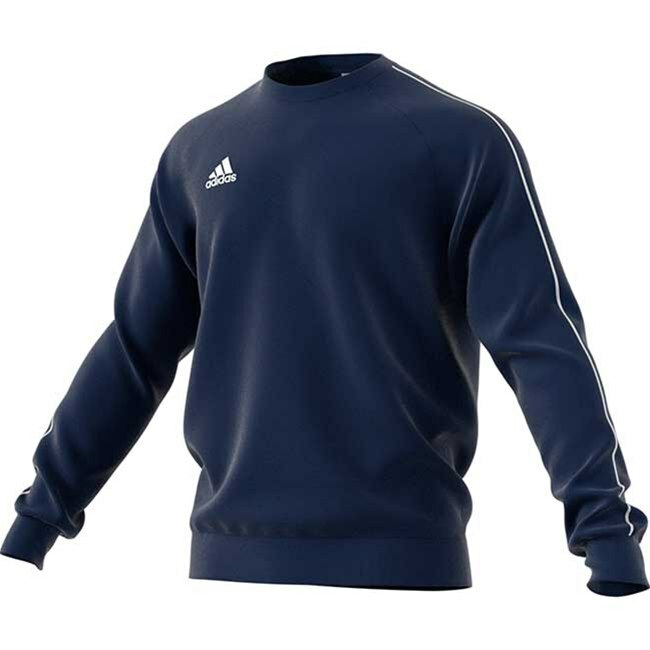 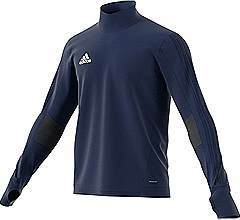 The range of sweat shirts will compliment all the adidas teamwear we have this year, get your club kitted out with the No 1 sportswear brands all at discounted prices. New Adidas Tiro 17 training top has the climacool® technology which provides heat and moisture management through ventilation Tonal 3 stripe running down the sleeves. 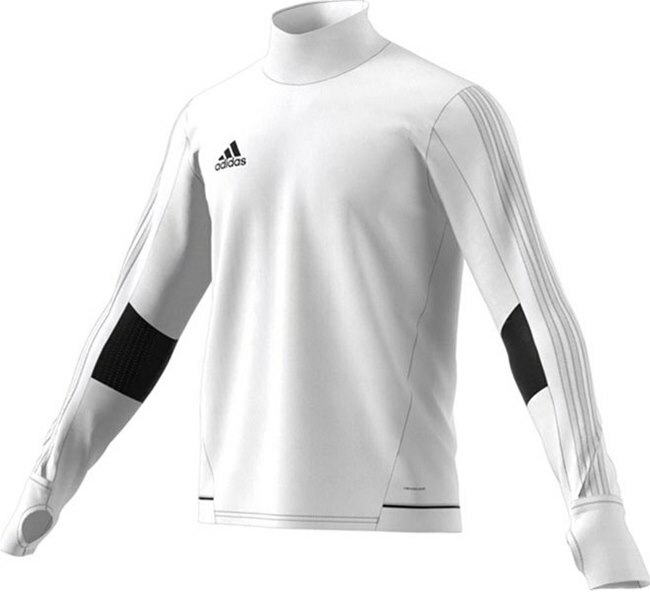 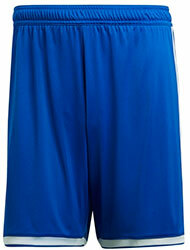 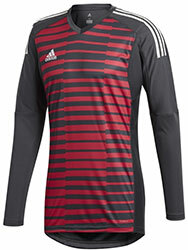 This training top has a mixture of woven & poly fibres making the top looking very unique. There is Piping detail at collar and hem, the cuffs have thumbholes the top has a zip pocket on one side. 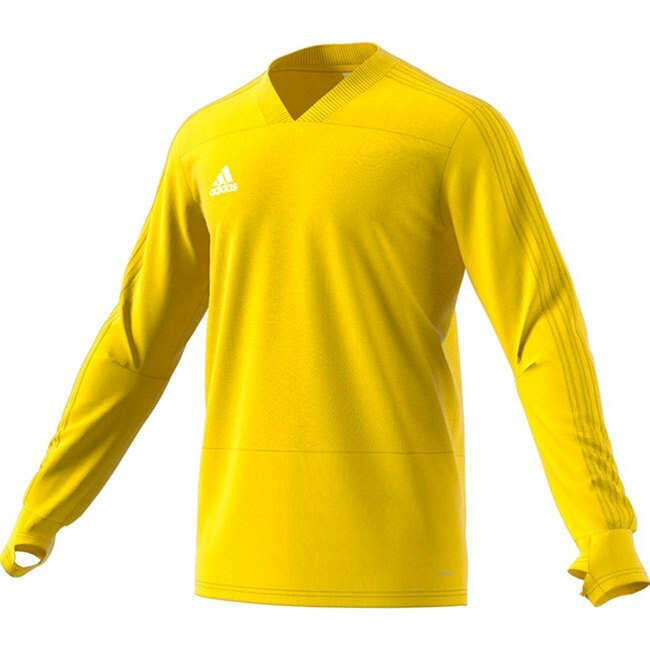 Adidas Condivo 18 Training Sweat top is a new addition to the Adidas teamwear range for this season it has tone on tone 3 stripes down the arms. 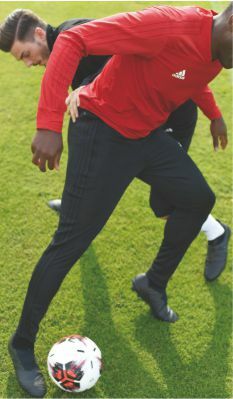 Climalite system wicks sweat to keep you dry in every condition a ribbed V-neck, thumbholes in cuffs for better fit and performance during practice a wind-resistant fabric overlay on front, Adidas Badge of Sport on chest a slim fit is snug through the body and arms 100% polyester double knit. 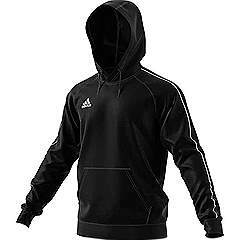 Adidas Core hooded top is a heavy weight hooded top at a very reasonable price. 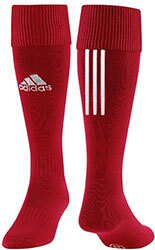 Stay warm with adidas. Comfortable pullover with drawstring hood and kangaroo pocket. 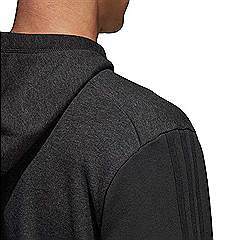 Embroidered adidas logo. 70/30 cotton/polyester.